Hundreds of Indigenous people from the North were shipped here after the Second World War, sick with tuberculosis, for treatment. 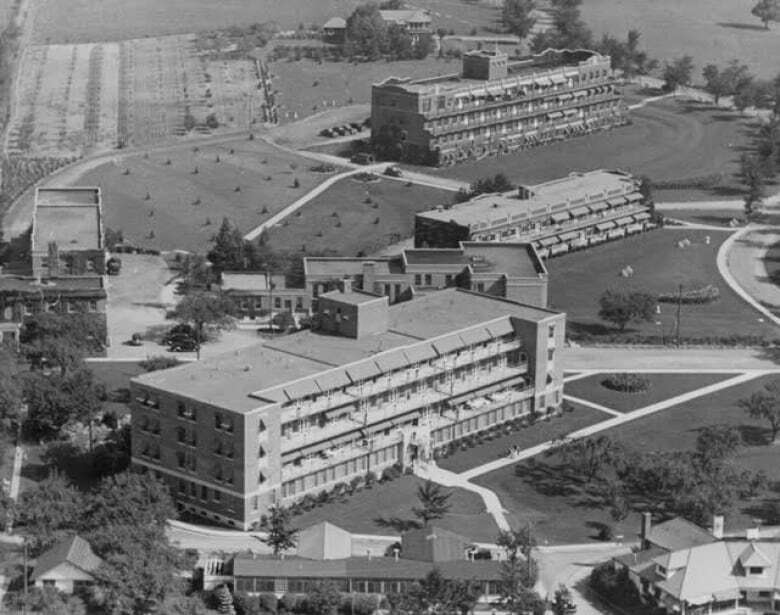 Hamilton's Sanatorium on the Mountain was once home to the largest year-round community of Inuit anywhere in the country. It's a story many Hamiltonians know loosely, but North End resident Shawn Selway wanted to dive deeper. His mother was a nurse at the Sanatorium in the 1950s, so he grew up hearing of the evacuation of people to Hamilton, but never in detail. More than 1,200 total received treatment in Hamilton. The evacuation split families, left parents and children wondering about their loved one's fate, sometimes for years. Some died and were buried without their families knowledge; others were sent from hospital to hospital without being tracked. Patients left a legacy of art in Hamilton, too, diverting themselves during treatment by making artwork from soapstone and paper. A collection of that art saved from the Chedoke Hospital is expected to be on display next year. Selway conducted interviews with nurses who worked at the "San," as it was known. 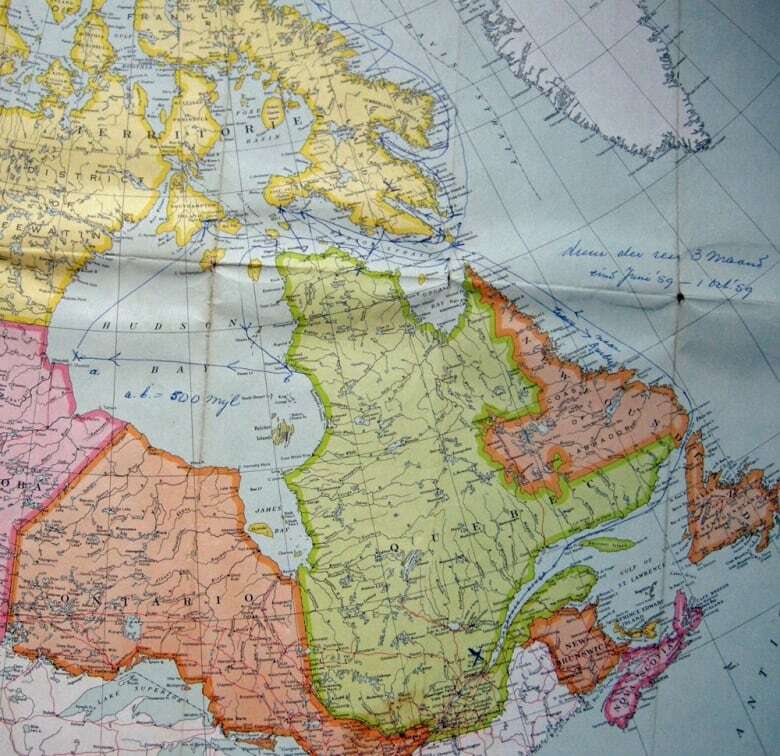 He consulted a previously published book and archives at Hamilton Health Sciences, McMaster University and Library and Archives Canada in Ottawa. And now Selway has written a book, called "Nobody Here Will Harm You," launched by Hamilton-based publisher Wolsak and Wynn last week. 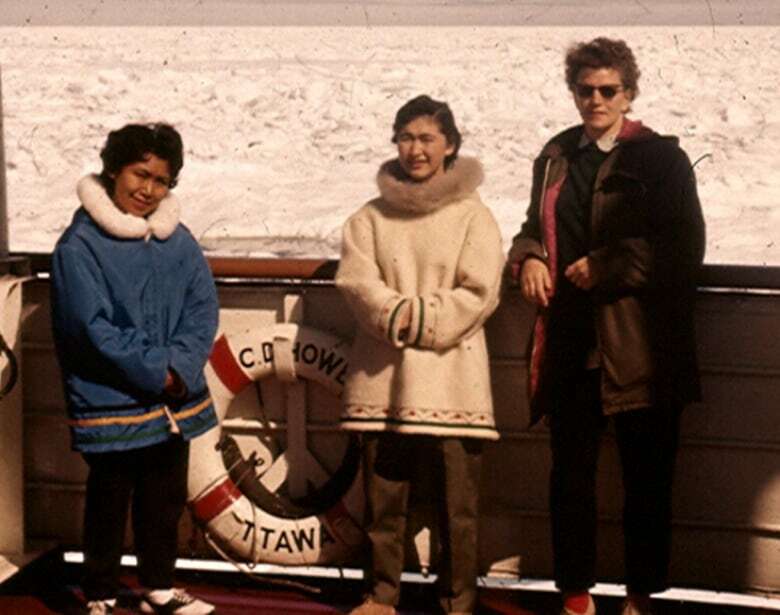 CBC News asked Selway: What can we have to learn from this chapter of our history? SELWAY: Well, it has always been of interest to many Hamiltonians, because of the emotional weight of the story. Everyone can imagine that being brought thousands of miles away from home and family and having to remain in another world for perhaps two years would be very hard to bear. The obvious question that arises is whether it was really necessary to cause so much turmoil in order to effectively treat the disease. However, it was not immediately evident that there was enough in the record to allow an answer to the question. Q: What was Hamilton's role in the tuberculosis crisis in the 1950s and 1960s? SELWAY: Between 1947 and 1952 three antibiotics that were variously effective against the tuberculosis bacillus were brought into large-scale production. They quickly reduced the number of patients that were resident in the many, many TB sanatoria that existed across the country. One consequence in Hamilton was to make a 700-bed facility redundant almost overnight. Land, buildings and funds had to be turned to a new purpose and the San was converted to a general hospital. Meanwhile the Canadian state was attempting to assert itself in the Arctic. Tuberculosis had long been present in the North, but nothing concerted had been done about it. Now Ottawa ordered a ship, the C.D. Howe, and had it equipped for medical service. Physicians in the Department of Health and Welfare decided that individuals with active TB ought to be brought south for treatment. 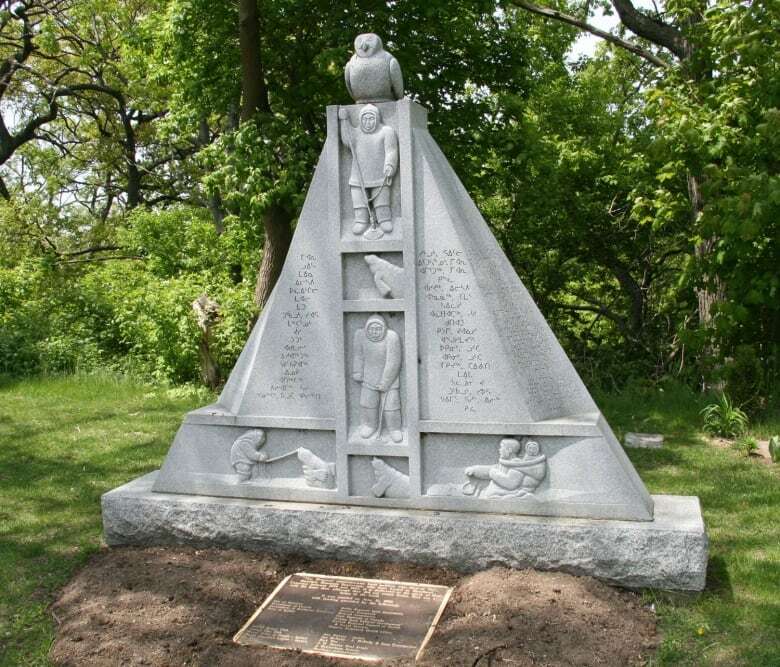 Because there had been earlier cases of Inuit brought south and being placed in hospital with few or no other Inuit patients, and this was very distressing for the patient, it was decided that northerners would be gathered mainly into two southern hospitals: people from the Western Arctic would go to Edmonton, and people from the Eastern Arctic would go the Mountain Sanatorium in Hamilton, which soon had lots of room for them owing to the antibiotic revolution. Q: Was evacuation really necessary? SELWAY: Evacuation rather than treatment in the north was preferred for a number of reasons, including the uncertainties of the drug treatments. During the half-century before the discovery of the antibiotic therapies, huge sanatoria had grown up everywhere. But other than providing rest and good diet, and increasingly invasive surgery, medical people could do very little against the disease. Streptomycin and its successors actually killed the bacillus and cured the patient, and quickly, so it was imperative that these drugs go into wide use, but there were many side-effects and other unknowns, and in the early days there was concern that drug-resistant strains of TB would emerge and create new problems. This would be a very serious outcome in the north where the infrastructure was so slight. Q: How well was evacuation carried out? 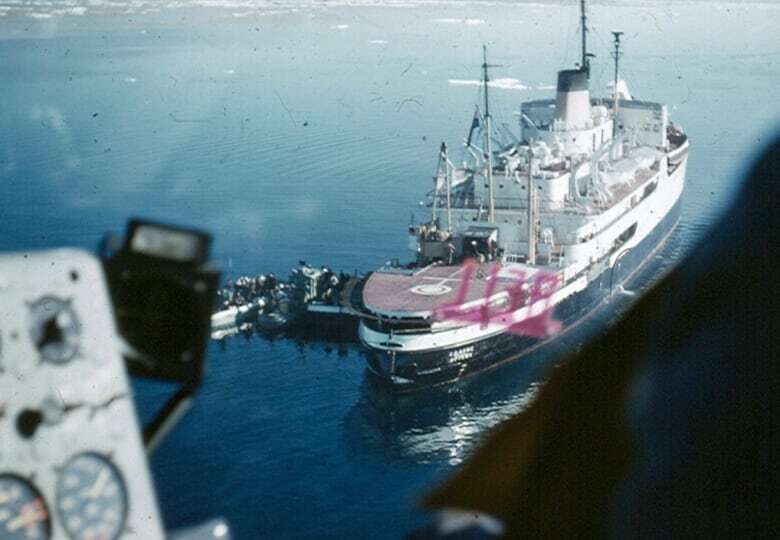 SELWAY: On the other hand, at least up until 1955, evacuation was conducted in a very heavy-handed manner. 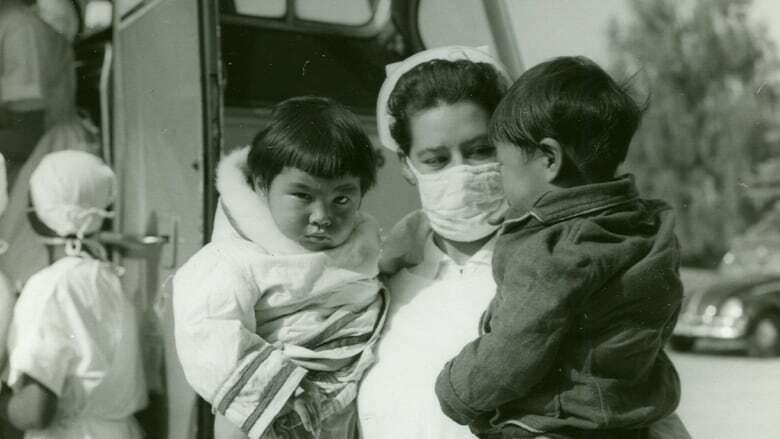 There was never any legal requirement that a person with active tuberculosis had to accept evacuation and treatment in the south, but the pressure that was placed on individuals could not honestly be called asking for consent. Because most evacuation was by ship, on the C.D. Howe, and the ship was always in a hurry to unload cargo and move on to the next stop while the weather permitted, people who came aboard for medical examination and were diagnosed with active tuberculosis would find themselves being sent to quarters below decks to make the long trip south without really having any time to make arrangements for dependents or organize their affairs. Not until 1957 was there a social welfare officer included with the medical team on the Howe, to help evacuees and their families prior to evacuation.